dance.net - Stunning Red ID Costumes Dress (10240651) - Read article: Ballet, Jazz, Modern, Hip Hop, Tap, Irish, Disco, Twirling, Cheer: Photos, Chat, Games, Jobs, Events! 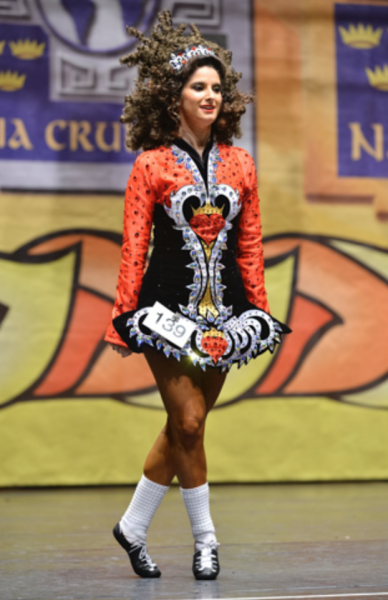 This Beautiful ID Costumes Dress was designed for one of their own dancers, and World Qualifier. There is not another dress like it and absolutely stands out on stage, and has received countless compliments. It is adorned with $1000 worth of Swaravski Crystals, and the majority are large pear drops and other large stones. The dress will include a headband and the number clip. We would be happy to ship anywhere but shipping is extra. This dress will be officially available at the end of September. Asking $2100 ONO Shipping is not included. I am willing to negotiate! Please PM me for more details! 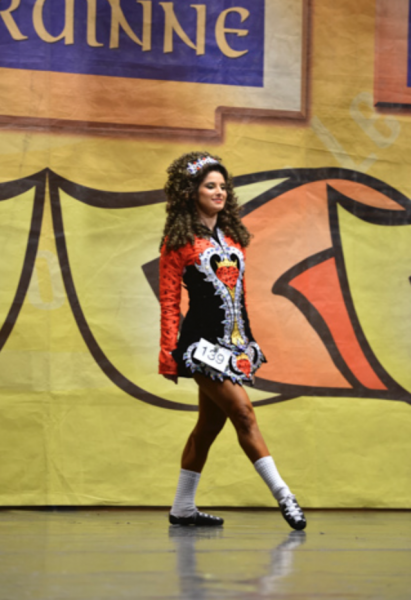 Dress will be at Feis at the Grand this weekend to try on! message me for a meet up if interested!